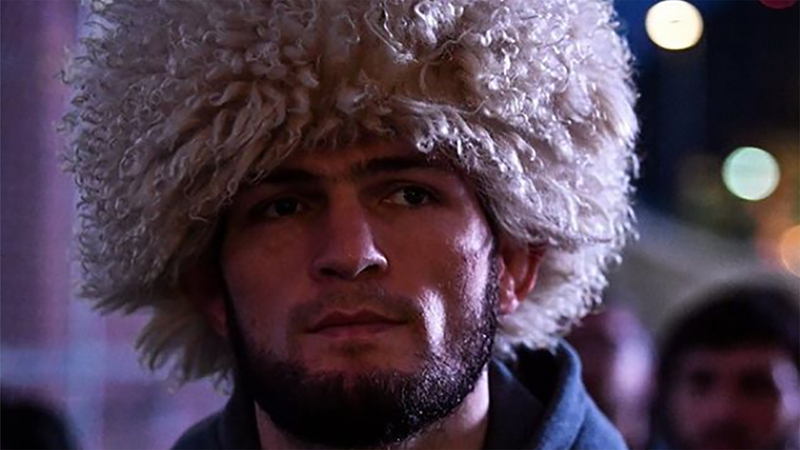 It looks like Khabib Nurmagomedov won’t be cleared to fight before July 2019. Khabib received $500,000 fine and nine-month suspension for his role in UFC 229 post-fight incident after reaching a settlement with NSAC. Yet, the commission gave the undefeated Dagestani a choice. If Khabib completes an anti-bullying PSA, his sentence might be reduced to 6 months. It means he’d be eligible to fight in April! Khabib was paid half of his $2 million disclosed purse immediately after McGregor fight, while the other part was withheld by NSAC until the end of the process. Khabib Nurmagomedov believes UFC could make an Interim champion title fight between Tony Ferguson and Dustin Poirier while he is under suspension. But it seems Khabib Nurmagomedov is done fighting in Nevada. According to his manager Ali Abdelaziz, “Eagle” targets a big UFC return in November 2019 in Madison Square Garden, New York. What are your thoughts on Khabib’s statements?